Any time you go camping there are many things you must do to get ready. One very important part of that preparation is deciding on what food you will take with you. Choosing the best food, drink and snacks will make a big difference in how you will enjoy your trip. 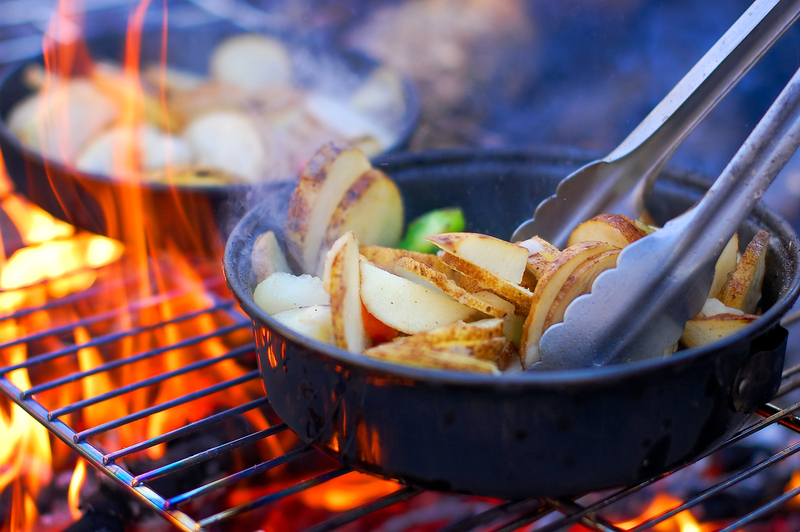 Continue reading to help you with food preparation for camping. Meat is one of the staple foods for many folks. Therefore you will want to think about bringing some meat. 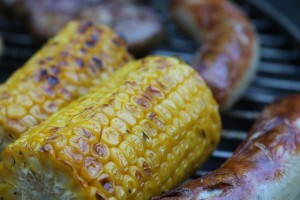 Barbeque is one of the ways to cook meat outdoors. 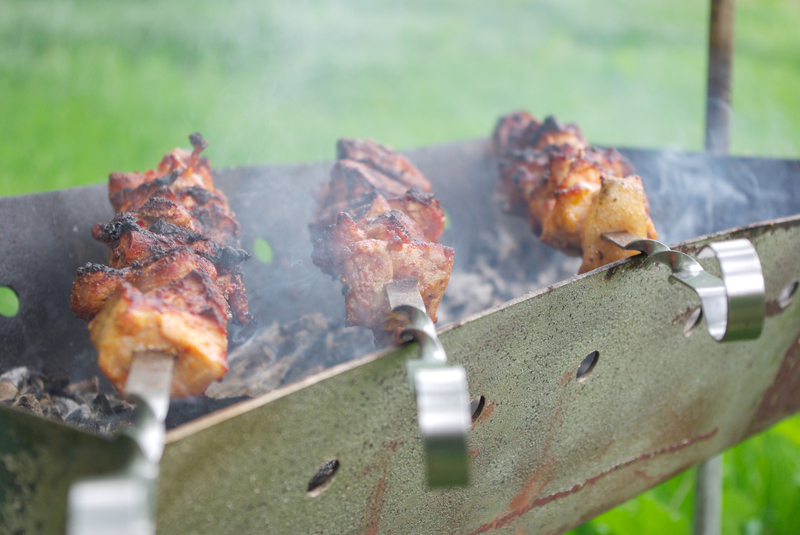 Barbeque adds a special flavor to meat. There are different varieties of meat. These variations include chicken, beef and pork. When packing you may consider freezing the meat so it will stay good for a longer period of time. At the camp site make sure you leave enough time to let the meat thaw before cooking. It is important to keep meat cold in an ice filled cooler. But meat is not the only thing you want to bring. Having a well-rounded meal makes the outdoor eating experience better. Having a bagged salad makes it easy to fix. They are premixed and chopped in a variety of ways. You can also get bagged vegetables to throw into the salad. Again like meat you will need to keep the salad and vegetables in cold storage. For bags with left over items make sure you bring some rubber bands or a bag clip to reseal the bag to keep the contents fresh. 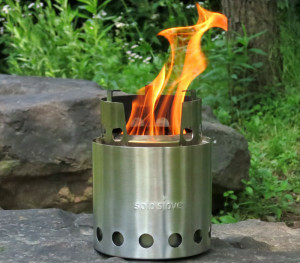 You will also want to bring some condiments on your camping trip. Things like ketchup, mustard, salad dressing, relish and mayonnaise will add flavor to your meals. Some of these items will need to be kept cold like mayonnaise. So that is a consideration when managing the amount of space you have in the cooler. Of course you could try to locate individual packets like you may find at a fast-food or deli restaurant. These would be very convenient and not require refrigeration. If you are unable to locate the condiment packs then regular bottle you get at the store will work just fine. Snacks are an important part of what to bring on your outdoor camping adventure. Many snacks are dry goods and can be individually wrapped. This makes it very easy to store and transport. Many snacks are very convenient. Include bags of chips, pretzels in single serving sizes. You can find variety packs that have an assortment of flavors to satisfy different tastes. Along with chips you can also include meal bars or granola bars. You may want to opt for these more healthy options with selecting food for your trip. Making sure you have enough fluids in your body is very important for survival. Include a variety of drinks when getting ready. One vital fluid you must include is water. This should be you primary choice in drink. With activities and different types of weather you need to remain hydrated at all times. 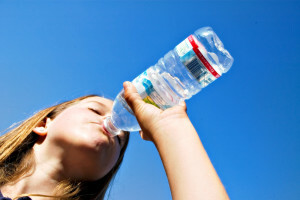 Dehydration can lead to serious injury the body or even death. For convenience pack bottles of water. These often come is a case. Just don’t throw away the plastic. Recycle it. The advantage to bottled water is they are easy to carry. The bottle has a lid so the chance of spilling in greatly reduced. But water in not the only fluid you can bring. You can also consider bringing juice boxes. For hot and dry days also think about sports drinks. If you do bring coffee, tea or alcohol; know that these can cause you to loose body fluids faster due to diuretic action. When it comes time to eat together it should be simple and fun. The type of meals need to not only nourish the body but taste good. Consider making meals that are easy to clean up after you are done eating. Here are some items to have when preparing a meal. If you are camping as a family get everyone involved in the process. Kids can help by stirring food in the pot or set the table. Everyone should do there part to cleaning up after the meal. Camping as a family is a great way to spend time together and not have to spend a ton of money. Many camping activities like making meals together cost very little. As the meals are being planned and prepared allow for some creativity. The process of working together in the outdoors is a great way to grow and bond as a family. Camping is an activity that is very enjoyable. It allows you to share new experiences with your kids. Memories will be forged that will last a lifetime. And there is just something about a freshly cooked meal from the fire or grill that makes the food taste great. These are memories that they will have for a long time.